Coming Soon to Hermes Press: Mother Goth Rhymes! 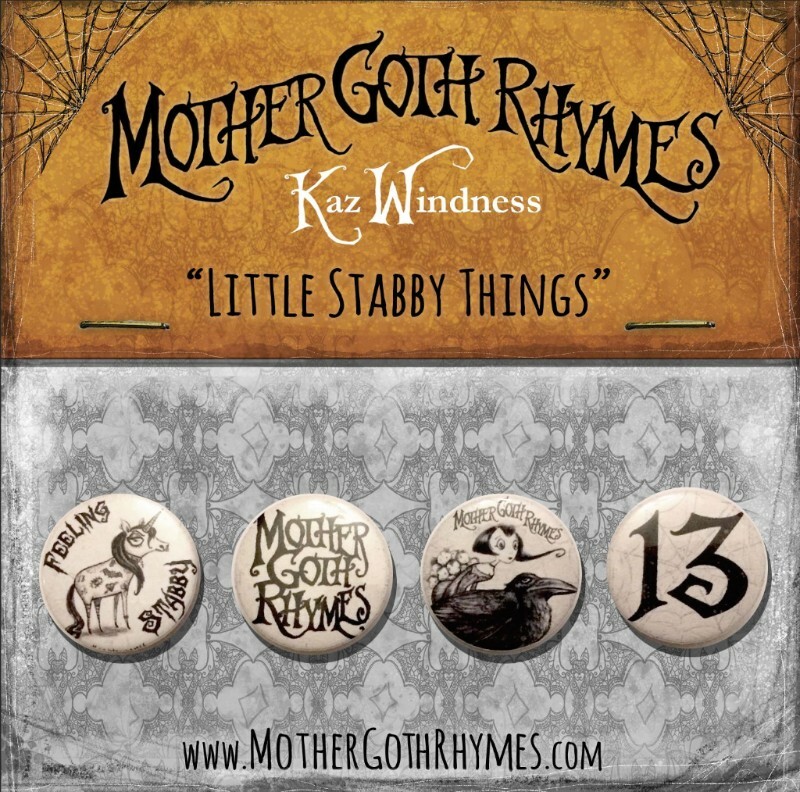 Home / News and Updates / Coming Soon to Hermes Press: Mother Goth Rhymes! Come over to the darker side of life...it's more fun there! Here are the pins that she's giving away with purchase (United States buyers only)! Click the image or this text to go to Mother Goth's Facebook page to confirm your purchase and get your very own!